Amazing book! Great examples of what to do and not do! This must read for any parent! RELATIONSHIP CHANGING BOOK!!!! 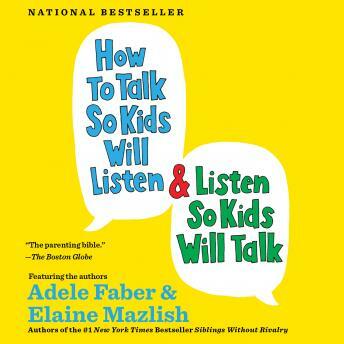 Great book for parents and psychotherapists alike!